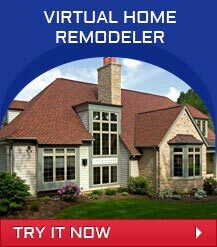 Looking for River Oaks Roofing? We’re Brinkmann quality roofing, and we service the entire Houston Metropolitan area. Are you looking for expertise, two generations of experience and a family name that is synonymous with quality and stability? Then you’re in the right place! Brinkmann is a family owned business, and we have been working non-stop to provide the best roofing services in River Oaks. If you would like to learn more about our services, keep reading! For every service we provide, we will offer our help and guide you through the process of finding approval for building within Houston Residential Development Standards. 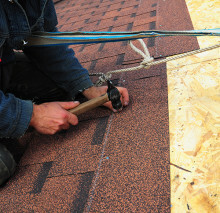 Re-roofing – Re-roofing is a normal part of the roofing process. Often a portion of your roof will become damaged, broken, or torn up. When these things happen, there’s only one person to call, and that’s us, Brinkmann. Roof Replacement – We offer comprehensive roof replacement. 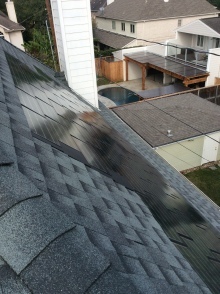 Shingles, Tile, bitumen, solar panels, you name it; we’ll replace it for you! Custom Gutters – Our custom gutters will ensure that nothing sits atop your roof. Let it all run off into our gutters designed to complement the design and look of your home today! Success for two generations doesn’t come without the commitment to being the best. It’s no surprise that Brinkmann has been creating quality roofing in Houston for just so long because when you work with Brinkmann, you work with the best. If you would like to learn more about our services or business, please call us today at (281) 480-7663!